Remember me and Swan Market? Right, so after all the market strolling, me and my fellow craftster and blogger Carmen went to grab dinner. 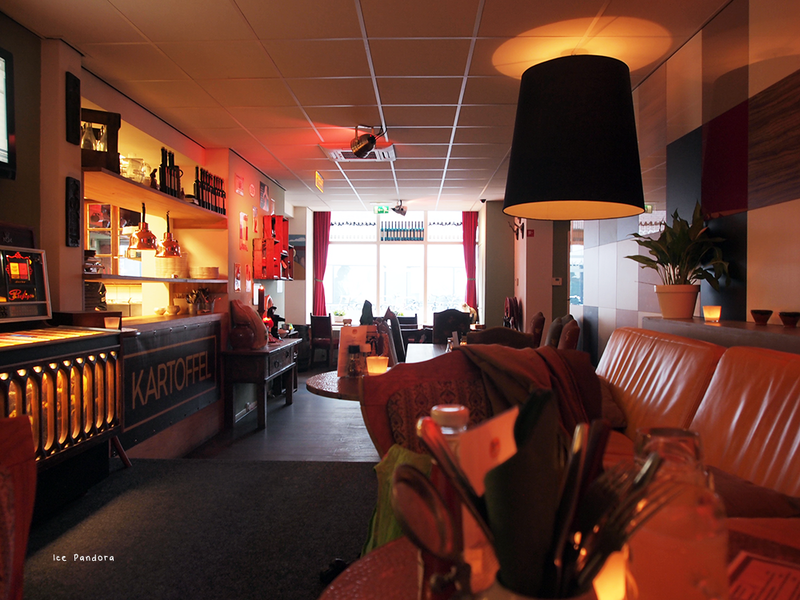 It was actually Carmen’s idea to have dinner at Kartoffel, which is a German orientated cuisine serving pub-food! I haven’t really eaten German food before beside pretzels so I was pretty excited to try out some German food. 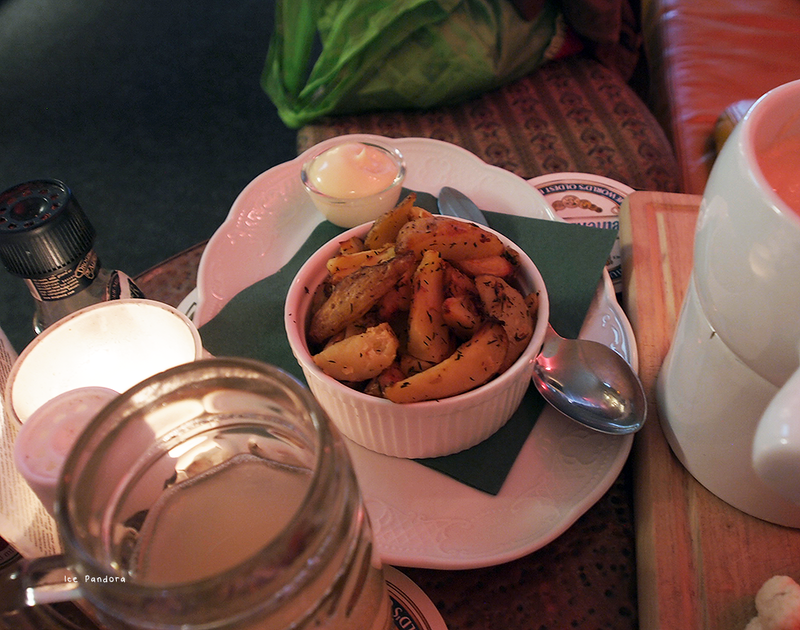 Also knowing that ‘kartoffel’ means potato in German, I knew there was going to be potatoes (wedges!) involved. I'm a carb lover for sure. Their menu is not big and maybe a good thing too because a big menu means choice drama. 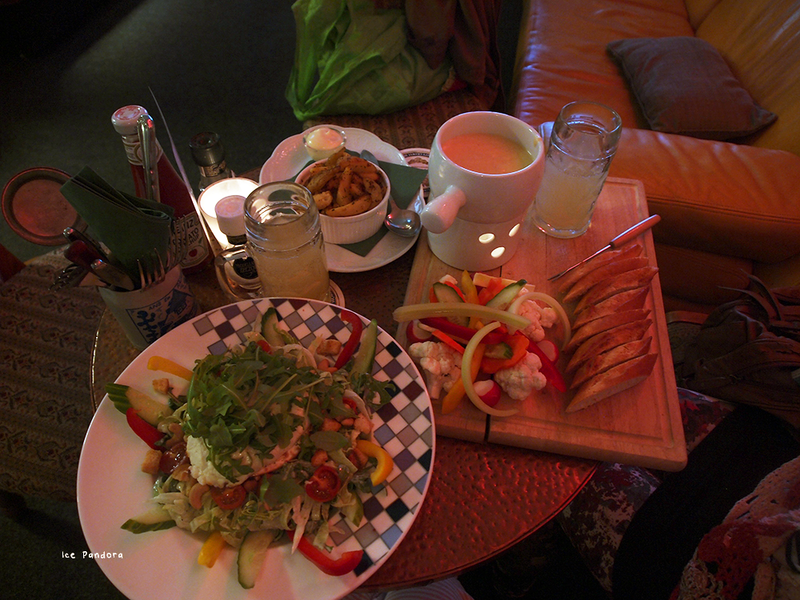 I was also worried about the few vegetarian dish choices but me and Carmen both end up picking something veggie friendly: goat cheese salad and cheese fondue! One of the real perks eating at the Kartoffel has to be the price (all main are 10 bucks) and the huge portion of food that I have witnessed and eaten. I remember that our bill was no more than 28 euro’s which is a bargain! Weetje nog de Swan Market? Juist, je krijgt honger van al het markt snuffelen dus ik en haak blog vriendin Carmen gingen dus een hapje eten bij Kartoffel in Utrecht! Het was eigenlijk Carmen's idee om hier ons avondeten te houden bij Kartoffel en zoals de naam ook luidt heeft het restaurant een Duitse keuken. Het enige Duitse voedsel dat ik ooit heb gehad zijn pretzels en Kartoffel salade dus ik was wel benieuwd wat Kartoffel te bieden heeft. Ook te verstaan dat ‘kartoffel’ aardappel in het Duits betekent, wist ik dat er een vorm van aardappel (partjes!) op tafel zou komen. Hun menu is niet groot en misschien maar goed ook, want een groot menu betekent keuze drama. Ik piekerde even over het weinige vegetarische gerecht keuzes, maar uiteindelijk hebben ik en Carmen iets veggie vriendelijk gekozen: geitenkaas salade en kaasfondue! 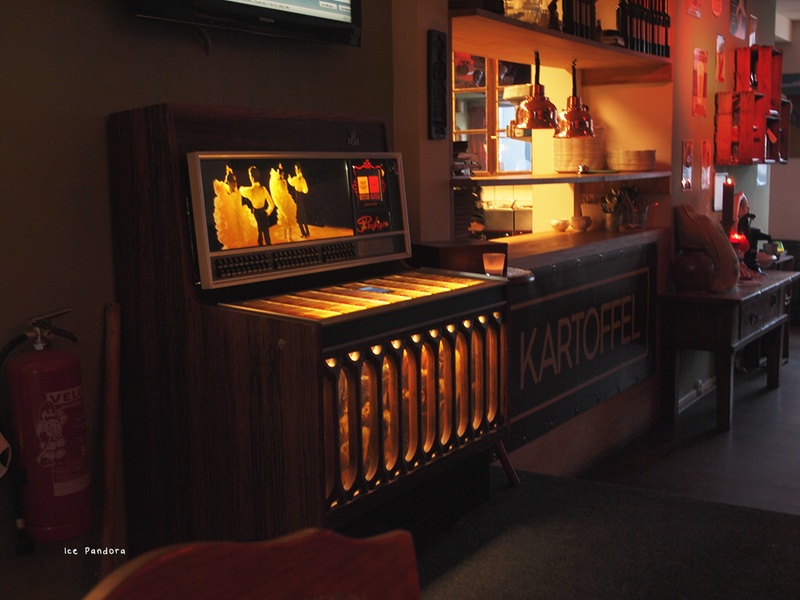 The 'Kartoffel' interior is cozy, retro-ish and has a jukebox where you can really actually request songs with an Ipod! 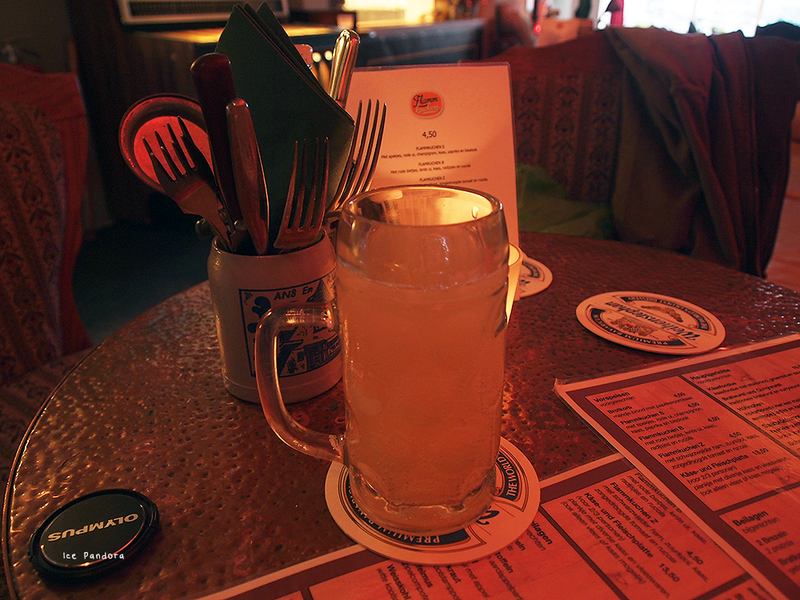 We start off with a German drink called 'Apfelschorle' which is an apple soda drink. But there wasn't too much of an apple taste. It was refreshing though. 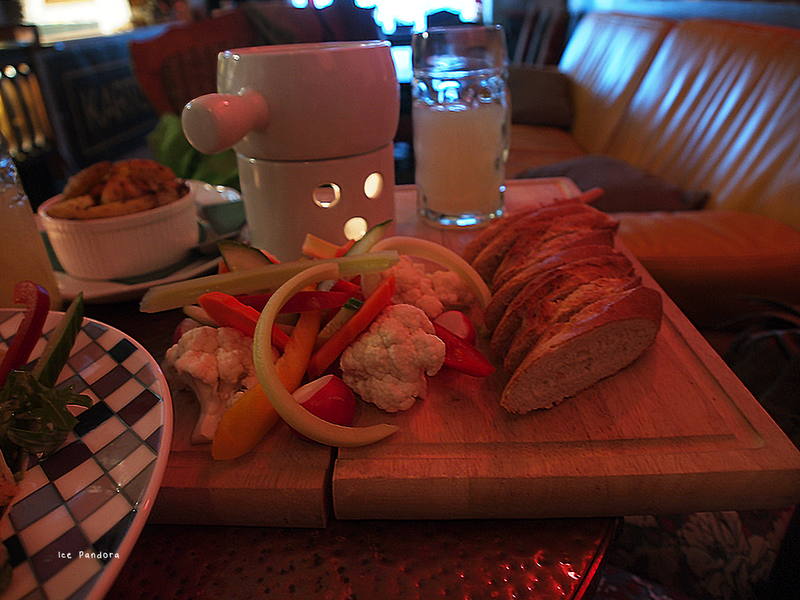 I had a short foodenvy here, seeing this cheese fondue that Carmen picked! How appealing is this whole package right? 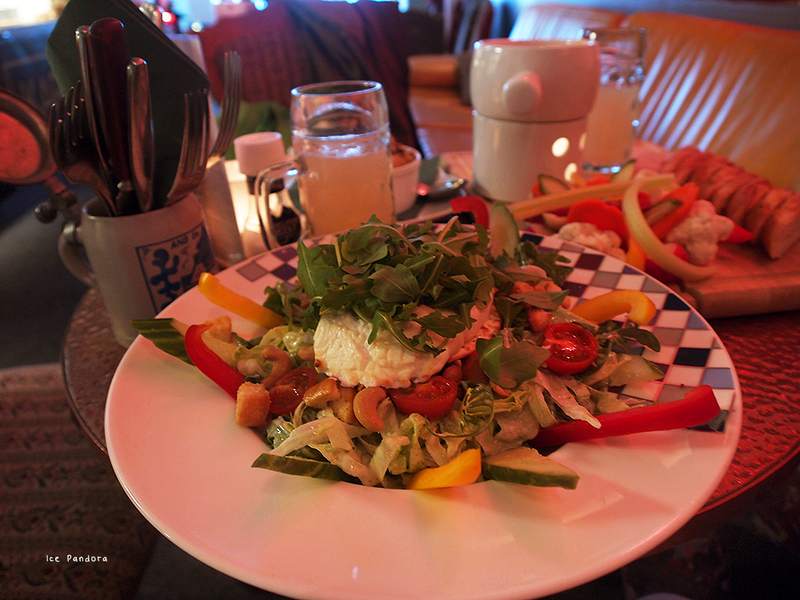 But my goat salad with lots of fresh greens, crackers and of course the warm goat cheese was a treat in my mouth as well. The potato wedges were lovely as well but actually we both gotten really full already with the mains we had..
Well I can't resist a bargain! Cheese and potatoes. My favorite! Everything looks so cheesy & nice! The restaurant looks so cozy! I'd love to try it for sure one day, your salad sounds tasty :9 Cook jukebox too! I've never seen something like that before. Yum looks good! I'm a total carb monster too haha. Ooh looks good! I'm a total carb monster as well haha. The food looks really good and actually kind healthy (minus the cheese of course!) Yum! 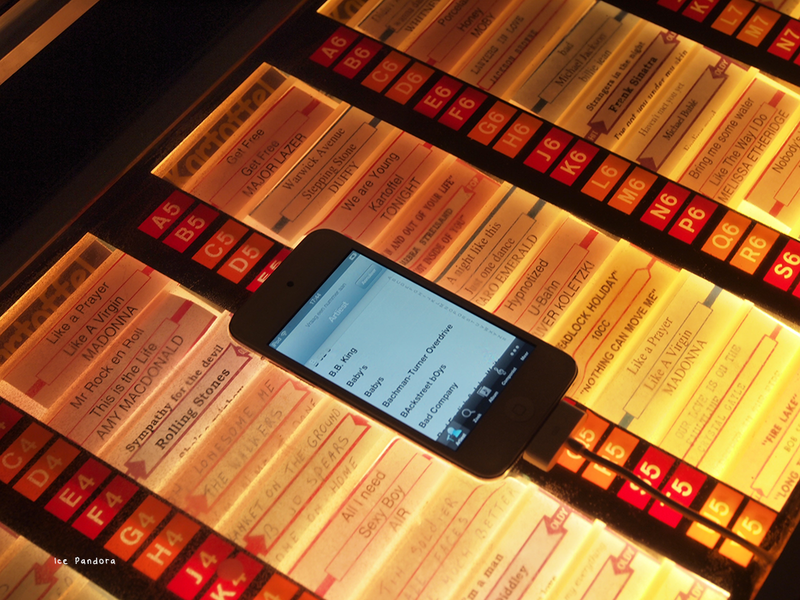 You totally got me at cheese and potatoes, but then the jukebox!! Was it only decoration, or was it working? I'm guessing it was something via the phone? And these look very delicious.